King Akkineni Nagarjuna was last seen in the average entertainer Devdas which was a Multi-starrer costarring natural star Nani, Rashmika Mandanna and Aakanksha Singh in lead roles and the movie met with mixed response. 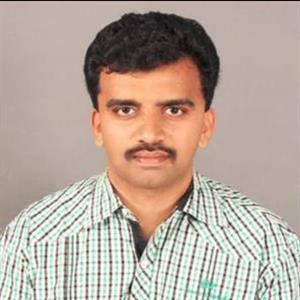 Prior to that his solo hero outings like Officer, Om Namo Venkatesaya, and Many other movies failed and his last hit was Thozha/Oopiri costarring Karthi in 2016. Now the actor is gearing up for his next movie which began in Portugal. 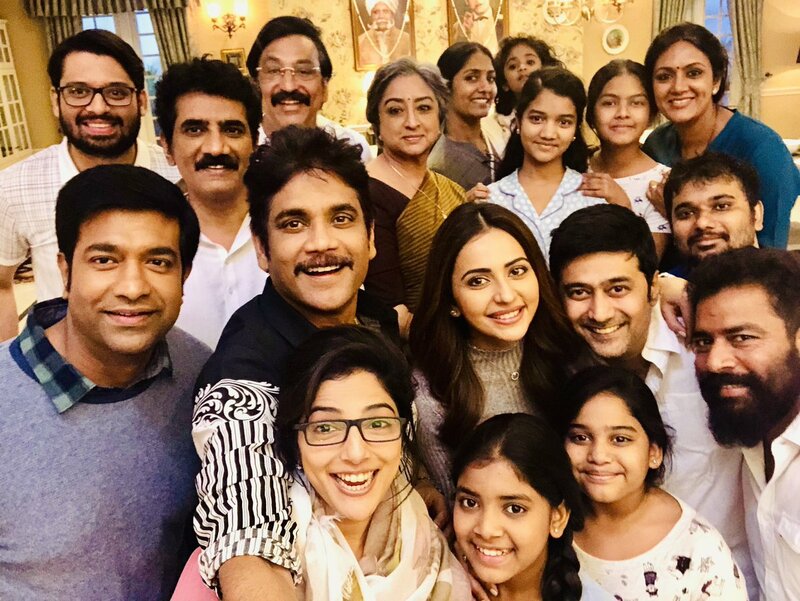 This movie is going to be Manmadhudu 2, the sequel to his blockbuster movie Manmadhudu and this movie will be shot extensively in Europe and it is believed that this venture produced by Annapoorna studios and directed by Rahul Ravindran will be released by this year end.